We record the Cage Cricket Boundary target scores for the Bucket and the Best Over for the Various Prize winning Speed Challenge Ladders . No Need to find a TEAM, No Need to be COMMITTED, No Need to have Equipment, No Need to worry about ability, No Need to spend a fortune…. 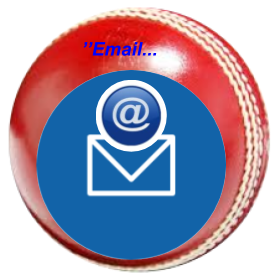 Just come and have a Bash with the Bat against our Professional BOLA Bowling machine set to your speed and experience that Cricket Thrill again. 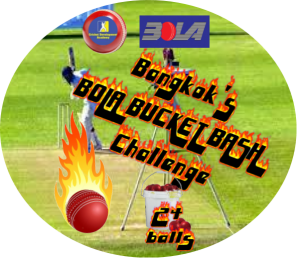 Try out Bola Bucket Bash rent a Lane and the Machine for only 250B top up for an hour’s net and do some serious batting practice or share with friends and have some fun Have as many overs as you can in the hour. Find out what various bowling speeds are really like.